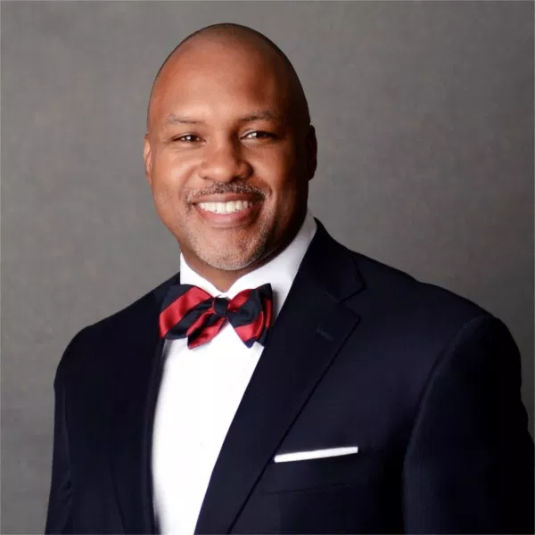 Lambert, Edwards, and Associates, a PR firm with offices in Grand Rapids, Detroit, and New York City, Tuesday announced it has hired Arlen-Dean Gaddy as national director of business development. In his role, Gaddy will serve as the principal manager of new client relationships. His hire follows the company’s entry into the New York market and continues the firm’s growth efforts and expanded client service offerings. Gaddy has more than 25 years of business development experience and has led teams at global and regional organizations. He has overseen revenue growth, client acquisition, win/back strategies, competitor insight, and talent development. Previously, Gaddy was a client relationship manager for Jennifer Maxson and Associates, as well as Varnum Consulting. He worked with AT&T for 20 years, serving in various roles, leading multiple sales divisions, and creating systematic revenue operations initiatives. He is board chair of the Parents’ Council at Hope College, a board member of Inner City Christian Federation, and serves on the Kent County Jury Commission. Gaddy holds a bachelor’s degree from The Ohio State University. Next articleBirmingham’s Neuman Anderson Grieco McKenney Welcomes New Associate.